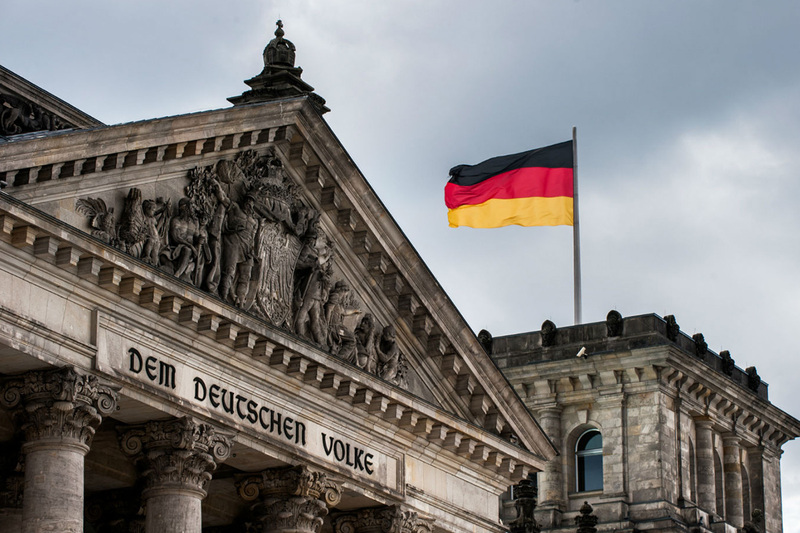 The Minister-Presidents of Germany’s 16 federal states have ratified the third amended State Treaty on Gambling, paving the way for operators to apply for sports betting licences in the market, while Schleswig-Holstein will be allowed to run its own, liberal regulatory regime. At the Minister-Presidents’ Conference yesterday (March 21), the lawmakers agreed to sign the Treaty, with licences to come into force from January 1, 2020 and run until June 30, 2021. This will effectively act as a placeholder, with a view to a complete overhaul of Germany’s gambling regulations by 2021. The Treaty will also be submitted to the European Commission to be ratified, which is expected to take place in April this year, with a view to beginning the licensing process later in 2019. The third amended State Treaty has undergone few changes from the 2012 edition, though the controversial 20-licence limit has been removed. While there is no limit on the number of operators that can be licensed, licensees will be taxed on 5% of turnover, in-play betting is prohibited, and players will not be allowed to spend more than €1,000 (£868/$1,137) each month. As before, sports betting is the only vertical permitted. Schleswig-Holstein will be permitted to continue with its own liberal regulatory model until 2021. First introduced in 2011, the state has does not impose any restrictions on product verticals, and sets a 20% gross revenue tax. Steps towards renewing licences issued in 2012 began last week, with a view to having these run until June 30, 2021. The state will effectively act as a testing ground for a more liberal model, which from 2021 could be rolled out across the rest of the country. Dr Wulf Hambach of leading German law firm Hambach & Hambach suggested that due to the short-term nature of the amended Treaty, it would be difficult to enforce the prohibitoin on live betting. Hambach said that with varied stances on gambling regulation across a number of states, the 2021 overhaul could give states the choice to opt in or out of a more liberal framework. Hans-Jörn Arp, parliamentary leader of the Christian Democratic Union in Schleswig-Holstein and one of the State Treaty’s most vocal opponents, described today’s agreement as a “breakthrough”. “Today’s decision of the Minister President Conference to present the foundations for follow-up regulations to the State Treaty on Gambling, means we have finally achieved a breakthrough after ten years, and gained recognition from the other federal states,” Arp said. Arp said this had been aided by a cross-party consensus in the Schleswig-Holstein state parliament. He said the decision was not only good news for those who play online, who would be better protected when gambling, but also for professional sports clubs, which could be supported by additional investment generated through gambling taxes. However German operator association the Deutscher Sportwettenverband took a less positive approach, with president Mathias Dahms describing the Treaty’s ratification as an insufficient first step towards regulating the country’s sports betting market. Dahms said that even as a short-term measure the restrictions imposed under the State Treaty would prompt bettors to flock to illegal sites. “In Germany there is a strong sports betting market,” he explained. “Customers have clear expectations of their sports betting product. Dahms said that a thorough and transparent process to develop new regulations was vital, one that involved industry stakeholders, sports clubs, as well as medical professionals, noting that the last public hearing had taken place in May 2010. The German association of slot machine manufacturers Deutsche Automatenwirtschaft also urged states to use the time before the expiry of the Treaty in 2021 to develop new regulations. “The consensus that has been reached is a first step. However, the main goal, namely the much-needed, coherent regulation of all forms of gambling, is still pending,” Deutsche Automatenwirtschaft chief executive Georg Stecker said. Stecker said that only an attractive legal offering would succeed in drawing players away from a “rampant” black market. “We will look back on today as an opportunity missed. This was a big chance to decide the future of online gambling across the German-speaking market, but we’re left with more uncertainty and only a placeholder agreement. It’s good that there are no more artificial restrictions on the number of licences awarded to operators, but today’s vote was far from decisive on other issues including the legality of online gambling, casino and poker. It is very naïve to think that these issues will go away, or that a country can pick and choose which parts of gambling it likes. This is not how the rest of the world works and by only allowing betting, Germany could make it very difficult for operators to comply.